The talks scheduled for next month were cancelled by Trump last week, but a flurry of diplomatic activity has tried to salvage them in the hope they can bring an end to years of tension over Pyongyang's nuclear weapons programme. 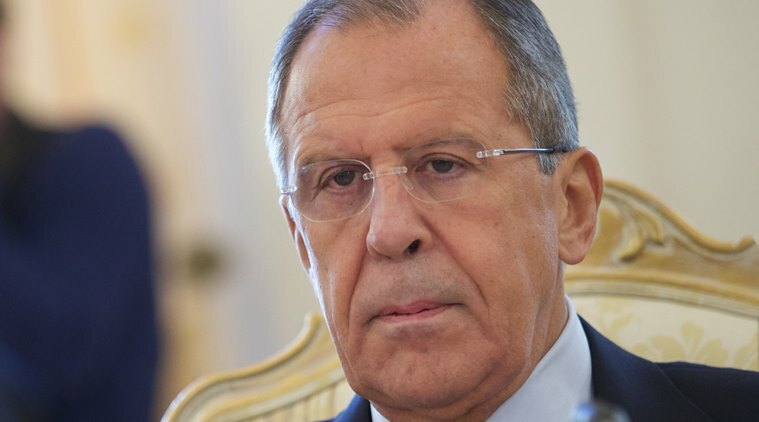 “It will be very useful for me to understand how our North Korean neighbours relate to all issues (concerning the situation on the Korean peninsula),” Lavrov was quoted as saying by TASS. Moscow: Russian Foreign Minister Sergei Lavrov will visit North Korea on Thursday to hold talks with his counterpart Ri Yong Ho about the situation on the Korean peninsula, the Russian Foreign Ministry said on Wednesday. Lavrov said the meeting, which will take place ahead of a possible summit between U.S. President Donald Trump and North Korean leader Kim Jong Un, would help him understand North Korea’s position on the nuclear settlement. The talks scheduled for next month were cancelled by Trump last week, but a flurry of diplomatic activity has tried to salvage them in the hope they can bring an end to years of tension over Pyongyang’s nuclear weapons programme. White House spokeswoman Sarah Sanders said on Tuesday the White House was prepared for the summit to take place on June 12 as originally planned. Lavrov said he hoped the meeting between Kim and Trump would not degenerate into a trading of accusations. “We support the changes happening now in relations between the two Koreas, between Pyongyang and Washington,” Lavrov was quoted as saying by RIA news agency.